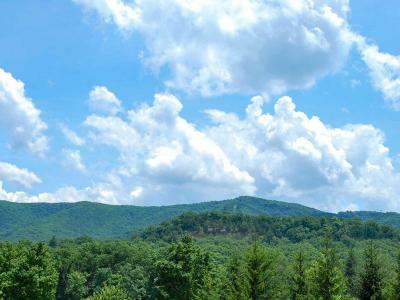 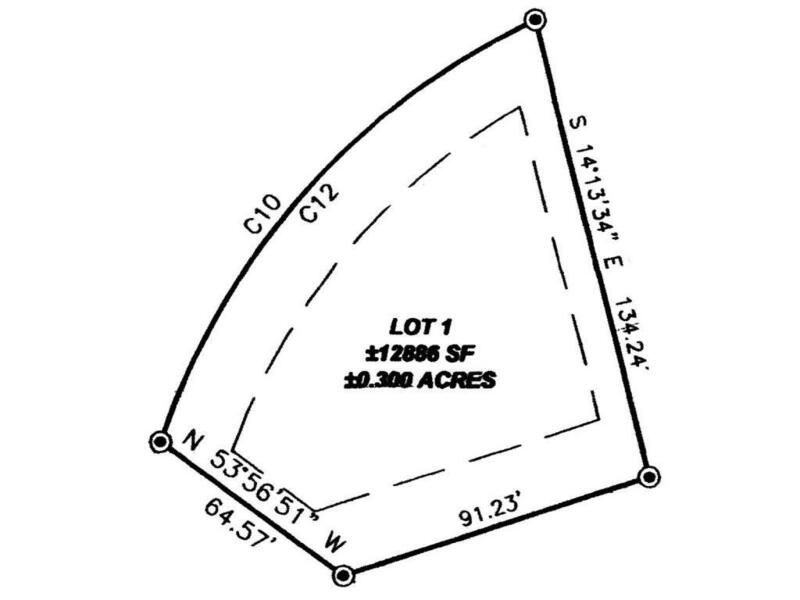 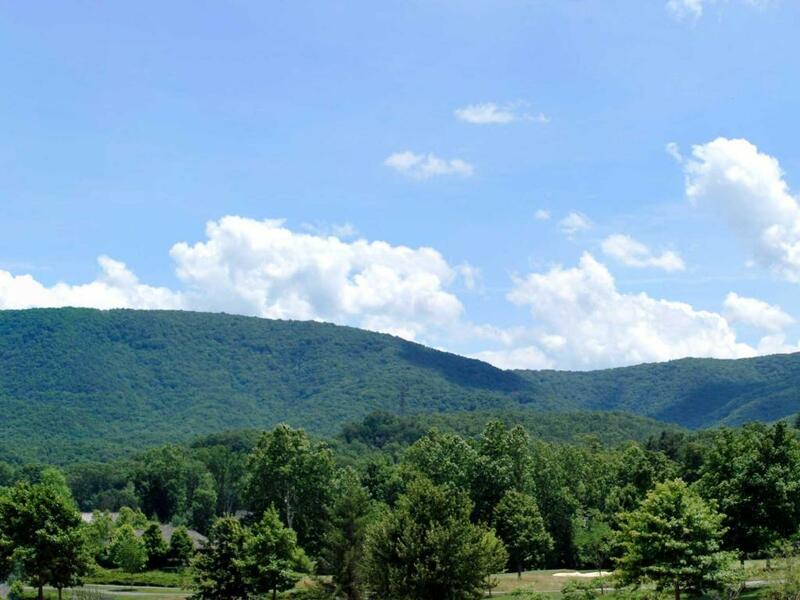 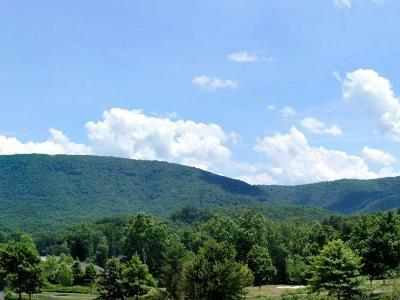 With outstanding views of the soon-to-be 9-hole, par 3 course and the surrounding mountains, these homesites are just a short distance from The Greenbrier Sporting Club and all its amenities. 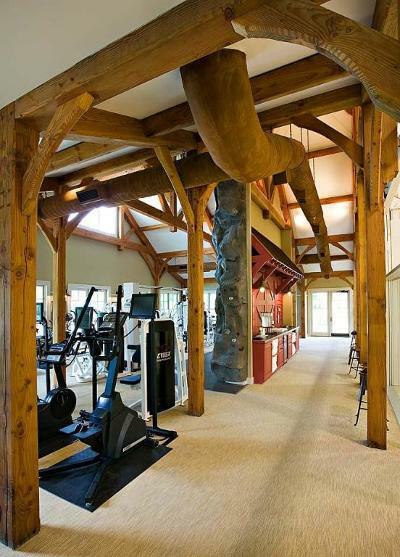 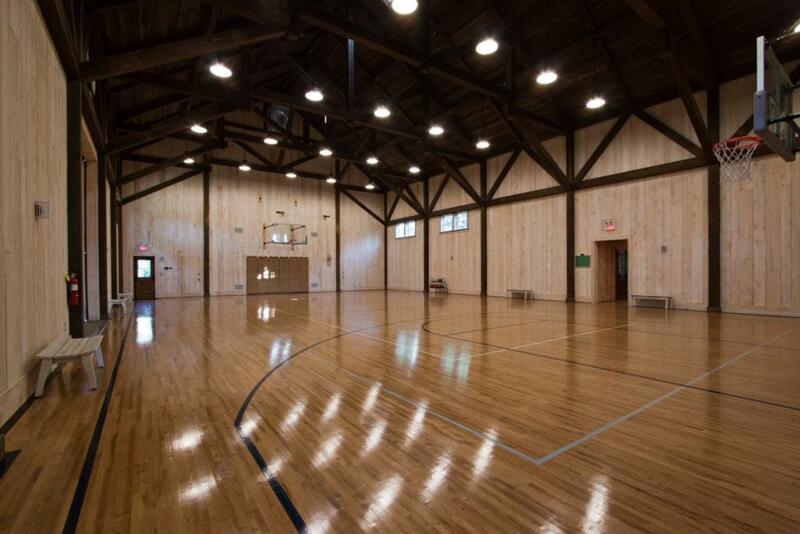 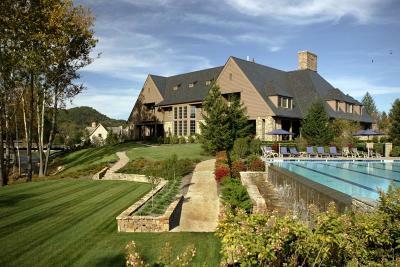 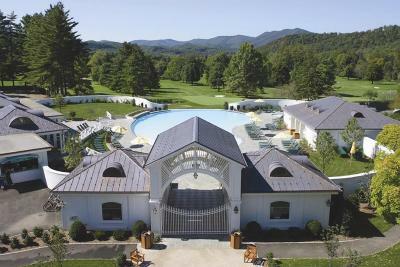 Enjoy The Members' Lodge complex, fitness center, spa, restaurants, pool, tennis courts, and The Snead golf course. 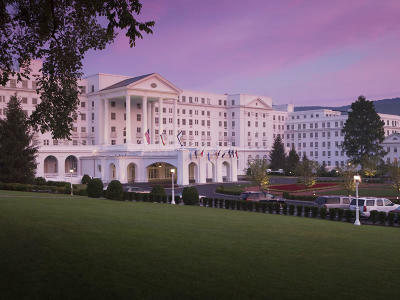 Resort amenities are within close proximity at The Greenbrier.